On this page you can consult informations about distances and roadmaps from Wagga Airport to major cities and places in Australia. 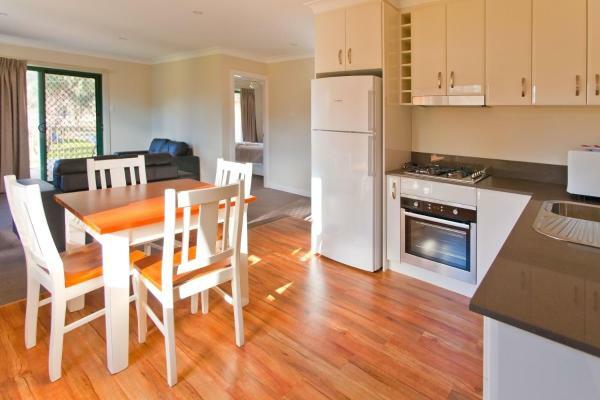 94best offers accommodation in Wagga Wagga. Each unit has has its own private lounge room. All units have a refrigerator, a microwave, a toaster and tea making facilities. All have a TV and DVD player. This hotel is 10.81 km from city center. Located in Wagga Wagga, 5 km from National Glass Art Gallery, Fun Games House offers a living room with a flat-screen TV, and free WiFi. 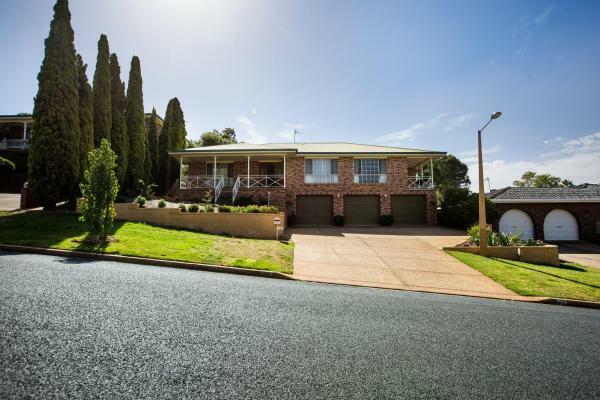 Set 5 km from Wagga Wagga Civic Theatre, the property features barbecue facilities. This hotel is 9.30 km from city center. Located in the heart of Wagga Wagga, less than 3 minutes' walk from the main street, Globe Apartments offers stylish, modern accommodation. Guests enjoy free WiFi, free secure parking and 24-hour check in. This hotel is 10.54 km from city center. Featuring accommodation with free Wi-Fi and flat-screen satellite TV, Pavilion Hotel Wagga boasts an on-site restaurant, a café and a bar. It is 5 minutes’ drive from the Murrumbidgee River. This hotel is 11.25 km from city center. Just an 8-minute drive from the heart of Wagga Wagga, Burringa Motel offers free Wi-Fi, an outdoor pool and BBQ facilities. All guest rooms feature a kitchenette, a flat-screen TV and tea/coffee making facilities. This hotel is 8.95 km from city center. 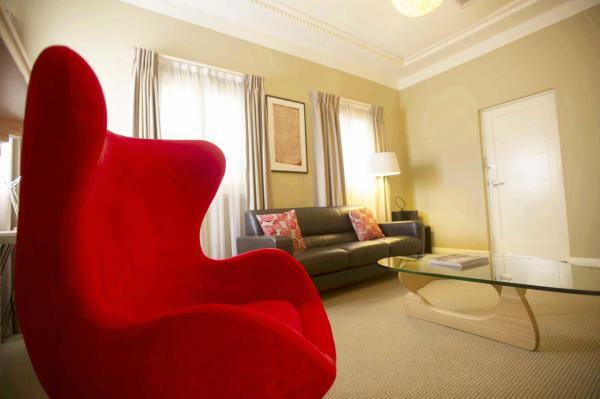 Situated in Wagga Wagga, 1.2 km from National Glass Art Gallery, Astor Inn offers accommodation with a bar. 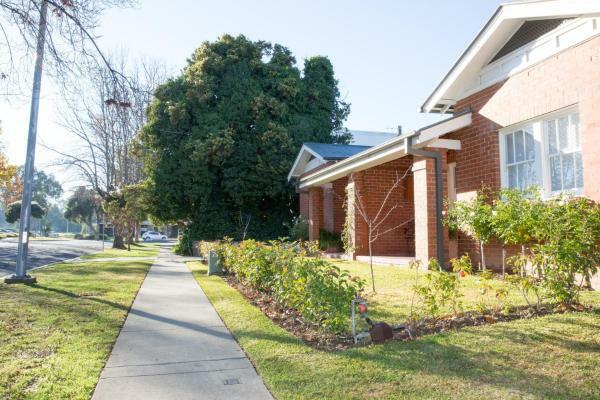 The property is set 1.4 km from Wagga Wagga Civic Theatre. The accommodation provides a 24-hour front desk. This hotel is 10.25 km from city center. Prince of Wales Motor Inn is housed in a heritage building built in 1865. A 5-minute drive from Wagga Wagga Rail Heritage Museum, it offers a restaurant, an outdoor saltwater pool, barbecue facilities and free on-site parking. This hotel is 11.21 km from city center. Offering free WiFi and city views, Brand New Unique Apartment provides accommodation situated in Wagga Wagga, just 1.4 km from National Glass Art Gallery. This property offers access to a balcony. This hotel is 10.12 km from city center. Set in Wagga Wagga, 1.4 km from National Glass Art Gallery and 1.6 km from Wagga Wagga Civic Theatre, The Penthouse offers free WiFi. Including a seasonal outdoor swimming pool, this apartment also features a restaurant. This hotel is 10.12 km from city center. Offering free WiFi and a cafe, Cache Accommodation Wagga Wagga is located in the centre of Wagga Wagga. All accommodation offers a wall-mounted flat-screen TV with cable channels. Some accommodation includes cooking facilities. This hotel is 10.65 km from city center. Set in Wagga Wagga, Brand New Executive Apartment features accommodation with a private pool, a balcony and city views. Including an outdoor pool, this apartment also has a restaurant. This hotel is 10.13 km from city center. 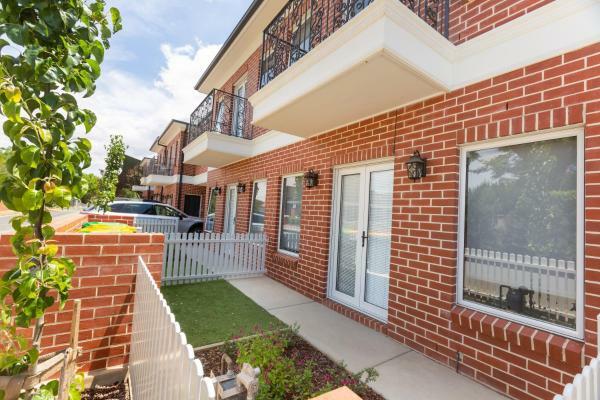 Situated in central Wagga Wagga, this air-conditioned apartment features a balcony overlooking Wagga's premier sporting grounds. It has a 20 metre swimming pool for guests to enjoy. The kitchen comes with a dishwasher and an oven. This hotel is 10.14 km from city center. 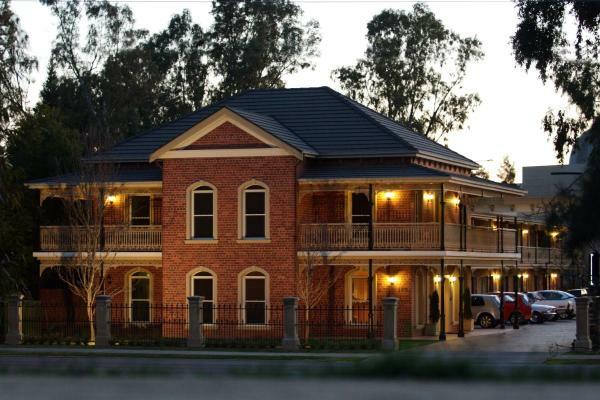 Just 5 minutes’ walk from Wagga Wagga Railway Station, Townhouse Hotel offers free Wi-Fi, a restaurant and a bar. Guests receive free passes to the fitness centre and swimming pool located directly opposite the hotel. This hotel is 10.30 km from city center. 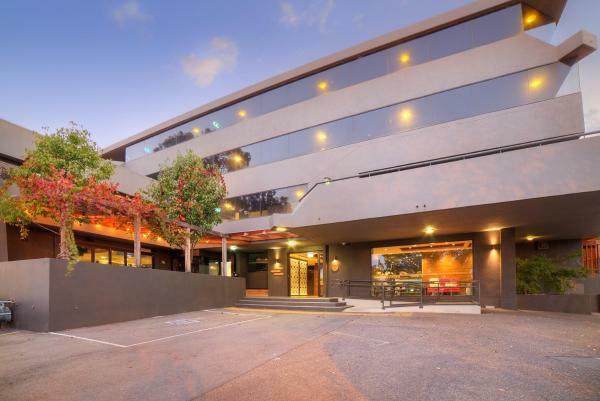 Located in the heart of Wagga Wagga CBD (Central Business District), the Club Motel and Apartments offers accommodation with free WiFi, free cable TV and an on site restaurant. This hotel is 10.28 km from city center. 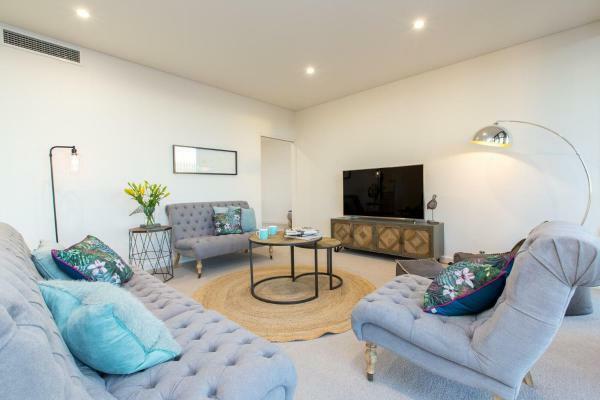 Located in Wagga Wagga, 500 metres from National Glass Art Gallery, Brand New Townhouse - Wagga Wagga CBD provides accommodation with a garden, free WiFi and free shuttle service. 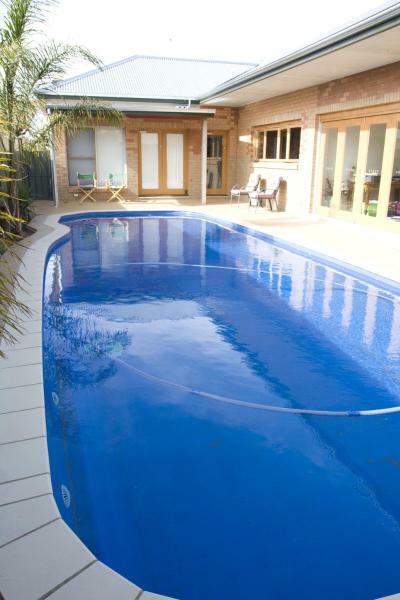 This holiday home is 700 metres from Wagga Wagga Civic Theatre. This hotel is 10.50 km from city center. 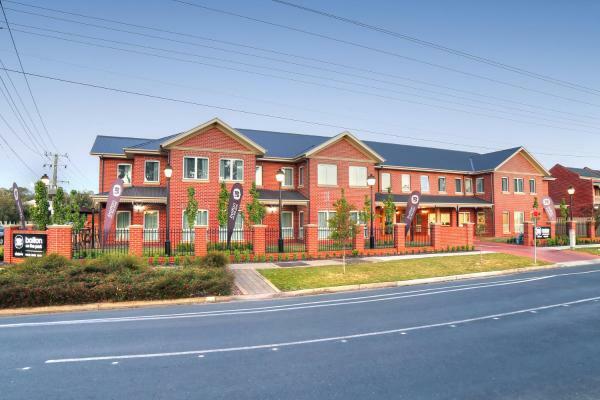 Situated in the heart of Wagga Wagga's CBD, Apartments on Morrow provides well-appointed accommodation, located opposite the Wagga Wagga Visitor Information Centre. Free WiFi is featured. The apartments have a bathroom with free toiletries. This hotel is 10.54 km from city center. 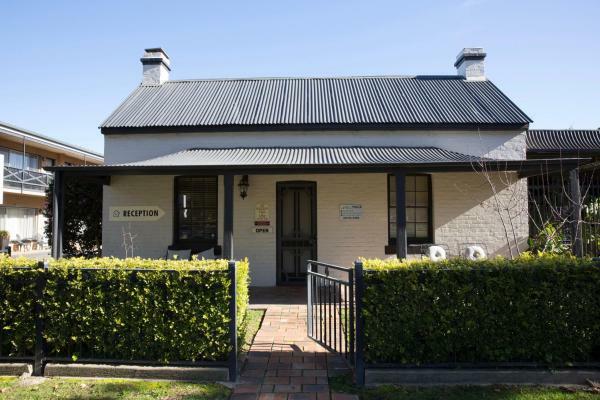 Just 5 minutes' walk from the Civic Centre's Museum of the Riverina, Centralpoint Motel offers free Wi-Fi and free on-site parking. It is located opposite the Murrumbidgee River. This hotel is 10.48 km from city center. 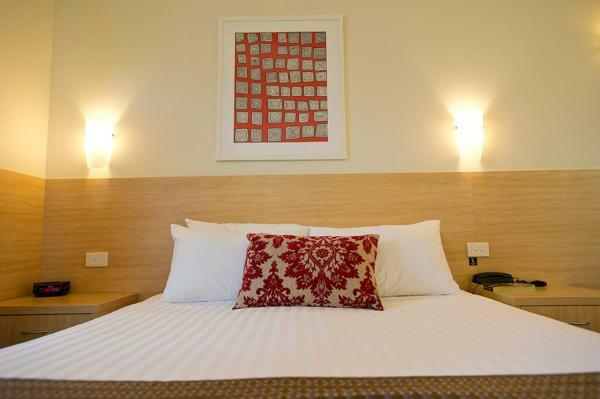 Carlyle Suites and Apartments are located in the heart of Wagga Wagga, opposite the Wiradjuri Walking Track. It offers air-conditioned rooms with cable TV, a DVD player and free Wi-Fi internet access. This hotel is 10.38 km from city center. Located only 2 minutes’ walk from the Murrumbidgee River, Wagga Wagga Beach Caravan Park offers accommodation with a fully equipped kitchen and lovely views of the river or park. Guests have access to free WiFi. This hotel is 10.69 km from city center. Featuring garden views, Best Central Wagga Townhouse is located in Wagga Wagga, 700 metres from National Glass Art Gallery. Complimentary WiFi is provided. This hotel is 10.19 km from city center. 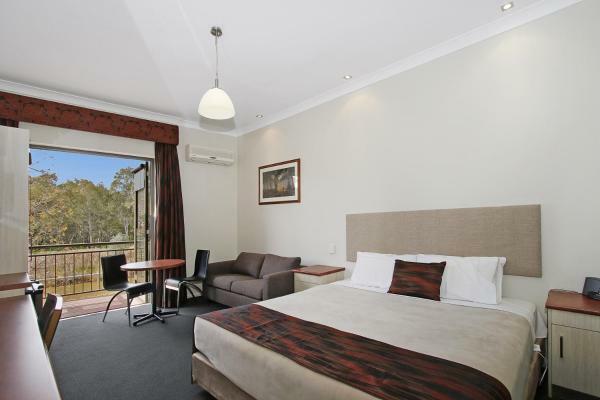 Just 300 metres from Murrumbidgee River, Best Western Plus Charles Sturt Suites & Apartments offers free Wi-Fi and accommodation with a large flat-screen TV. It also features free on-site parking. This hotel is 9.98 km from city center. 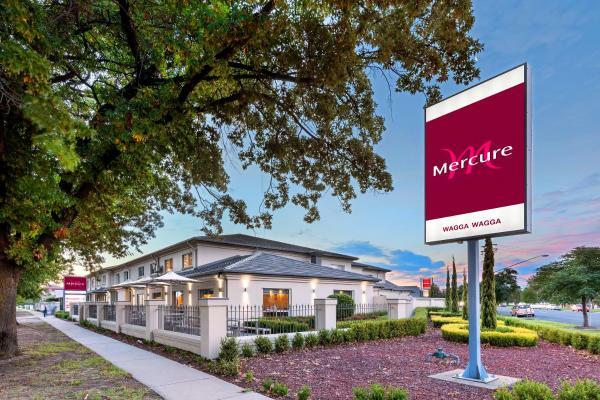 Offering free Wi-Fi, a swimming pool, a restaurant and a bar, Mercure Wagga Wagga is 2 minutes’ walk from local pubs, cafes and shops. All accommodation features a flat-screen TV with free cable channels and in-room movies. This hotel is 9.85 km from city center. Positioned in the heart of Wagga Wagga, Bolton on the Park motel is a short 5-minute walk from the centre of town. The property offers free on-site parking. This hotel is 9.75 km from city center. 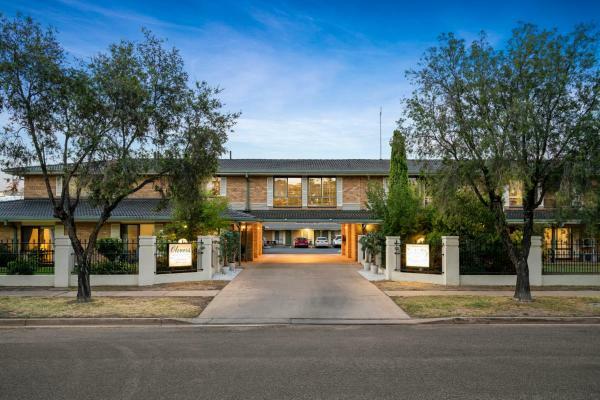 Offering a swimming pool, free WiFi and a restaurant with a bar, the family-run Garden City Motor Inn is located on a quiet street just a 10-minute walk from Wagga Wagga city centre and the Murrumbidgee River Walking Track. This hotel is 9.77 km from city center. A 3-minute drive from Murrumbidgee River, City Park Motel and Apartments offer barbecue facilities, free on-site parking and free WiFi access. This hotel is 9.60 km from city center.